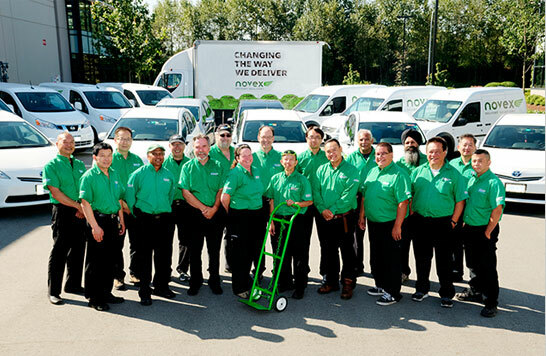 Novex Delivery Solutions is one of the largest same-day express couriers and expedited freight companies in the Lower Mainland. With a fleet of nearly 100 couriers, we are able to meet your delivery needs in the Lower Mainland and Fraser Valley, and across Canada with the help of our partner, FedEx. But we’re not your average delivery company – we have more hybrids than any other same-day courier, which means that our emissions are ~180 tonnes lower, annually! 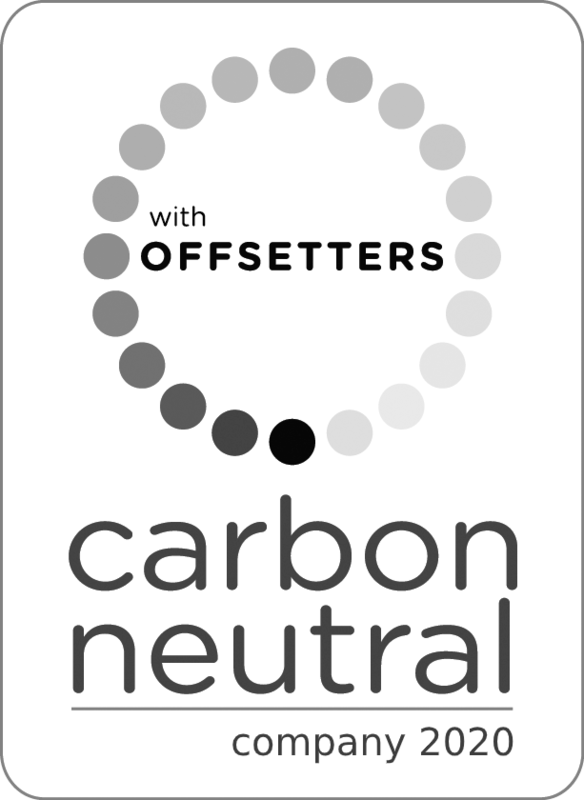 We are also proudly carbon neutral and B Corp Certified, so we have high social and environmental standards. Our online portal allows you to manage your package from beginning to end! Novex introduces first EV to courier fleet. Watch video!